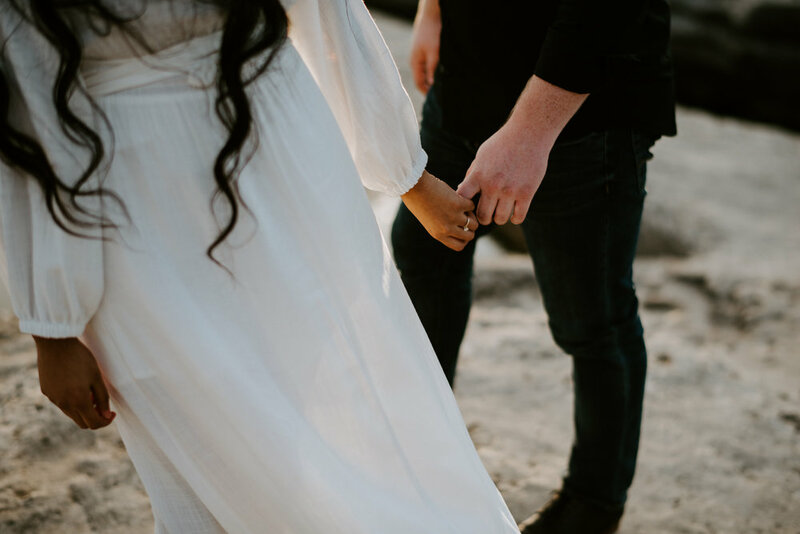 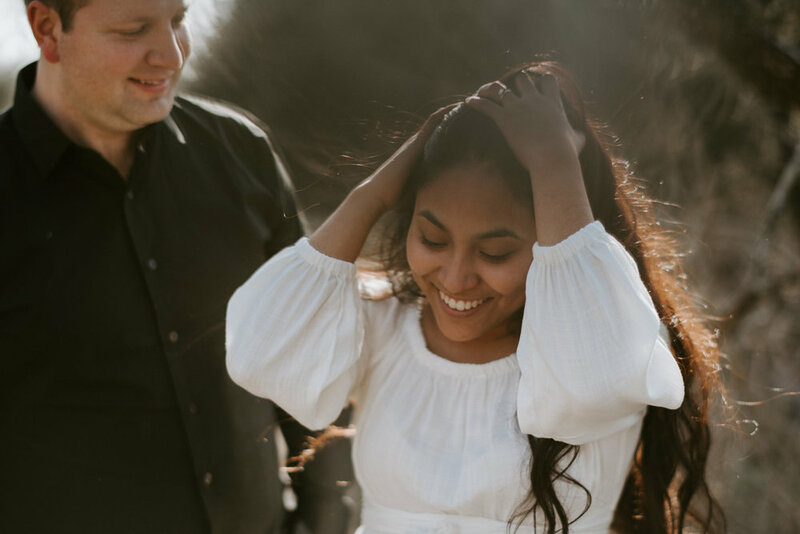 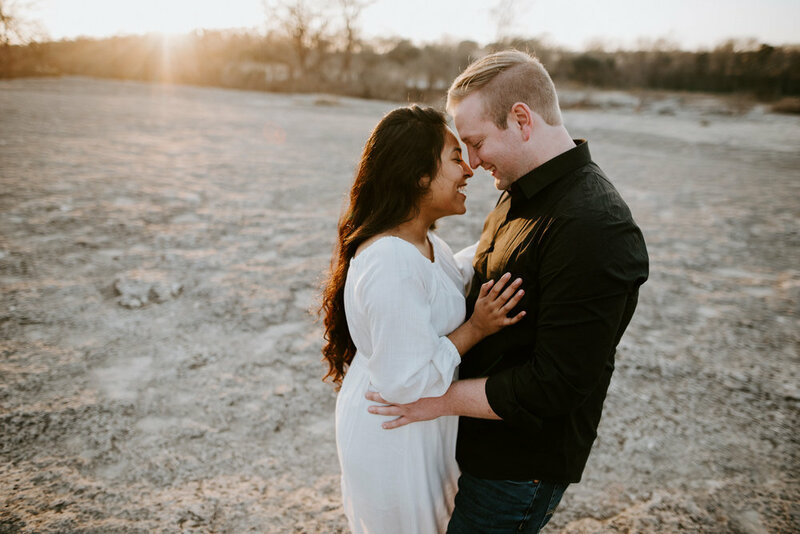 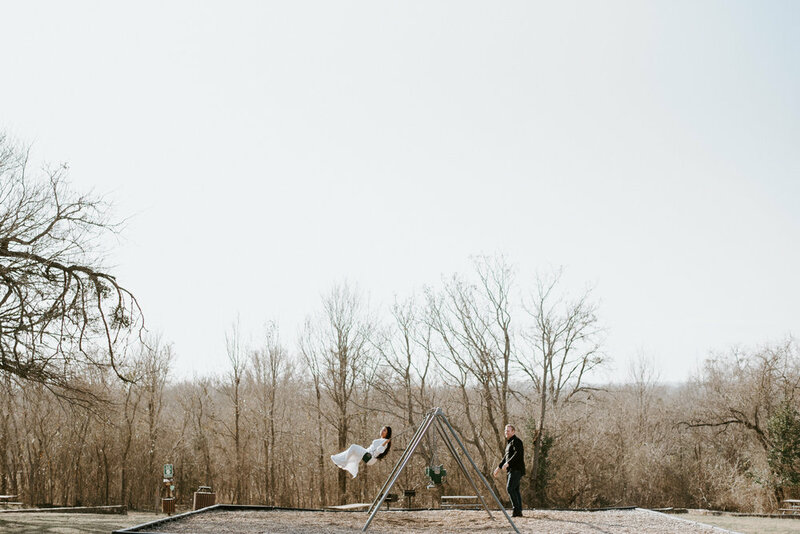 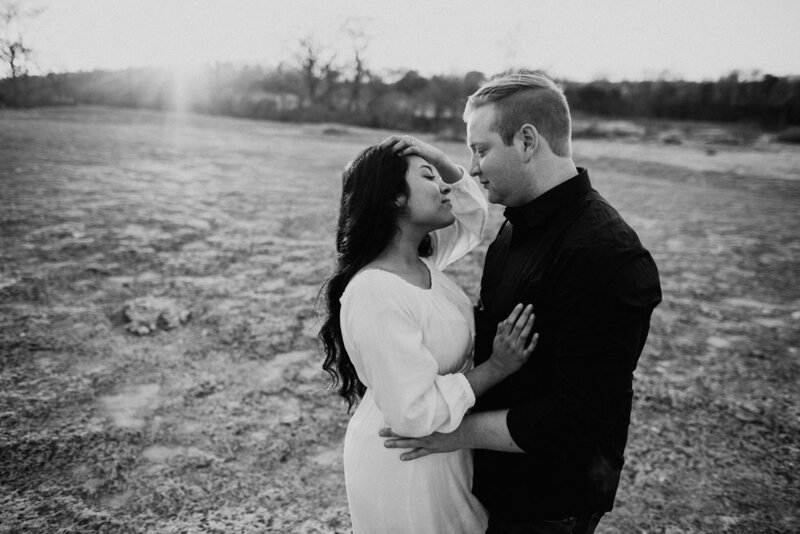 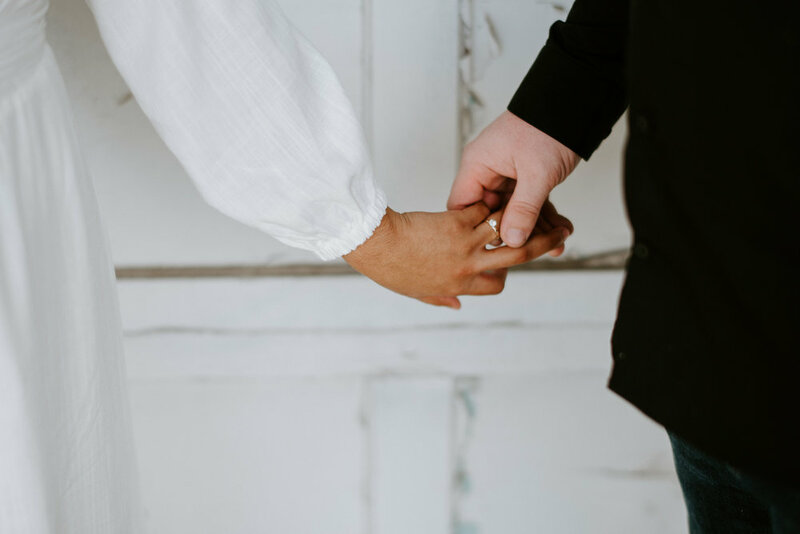 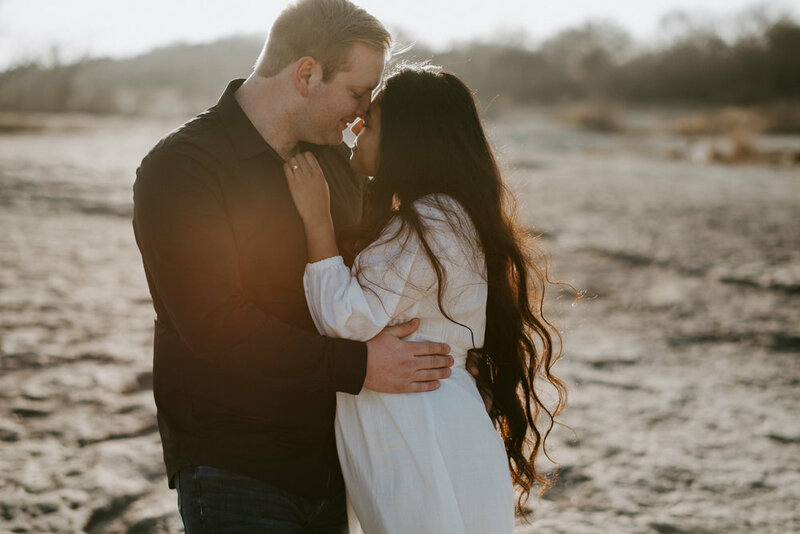 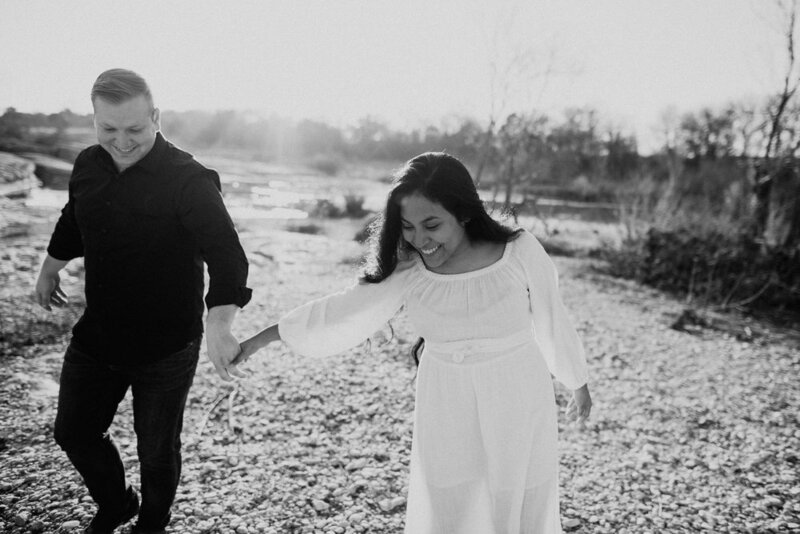 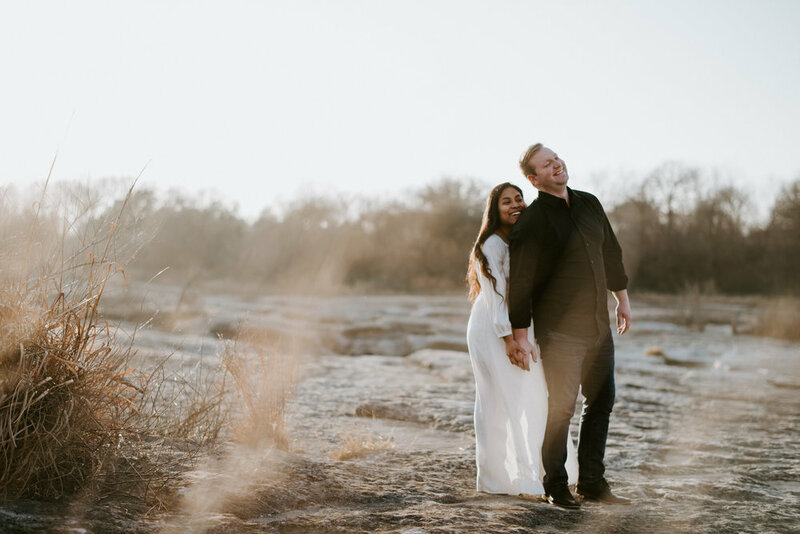 I'm keeping it brief while talking about Divina and Zach's Austin engagement session. 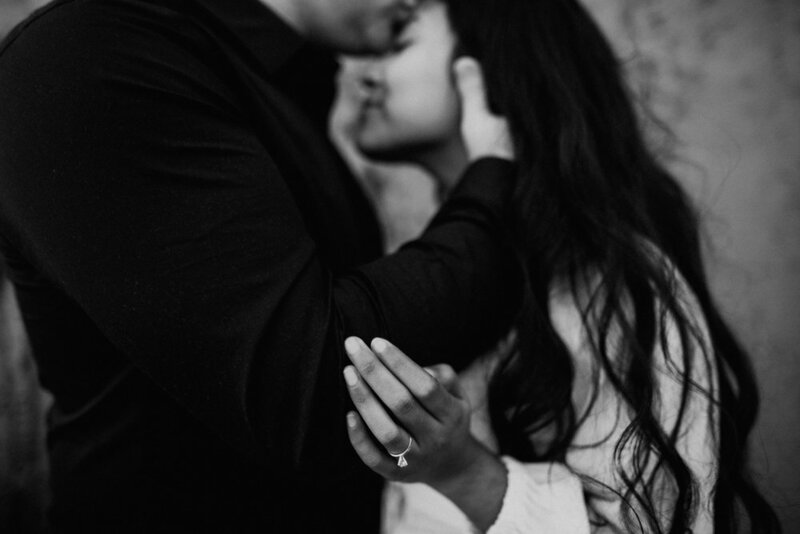 Not only because it's left me speechless. 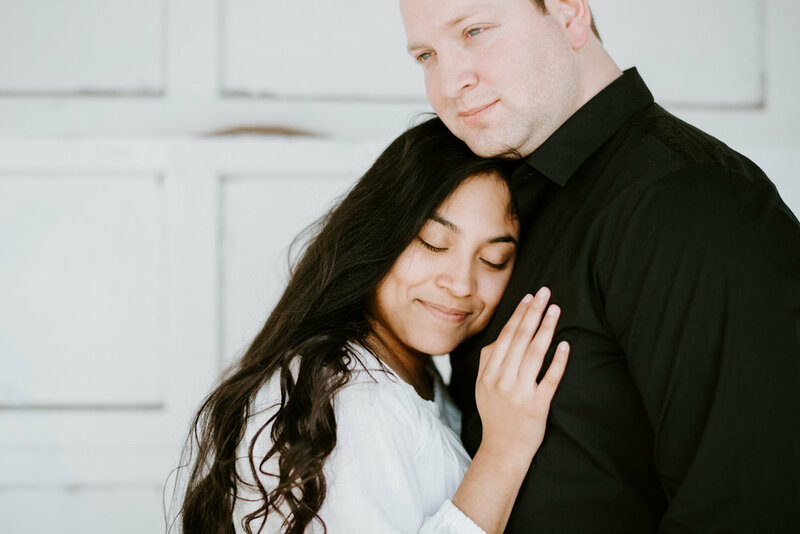 These guys are getting married NEXT WEEK, and I want to save all the good stuff for that blog post. 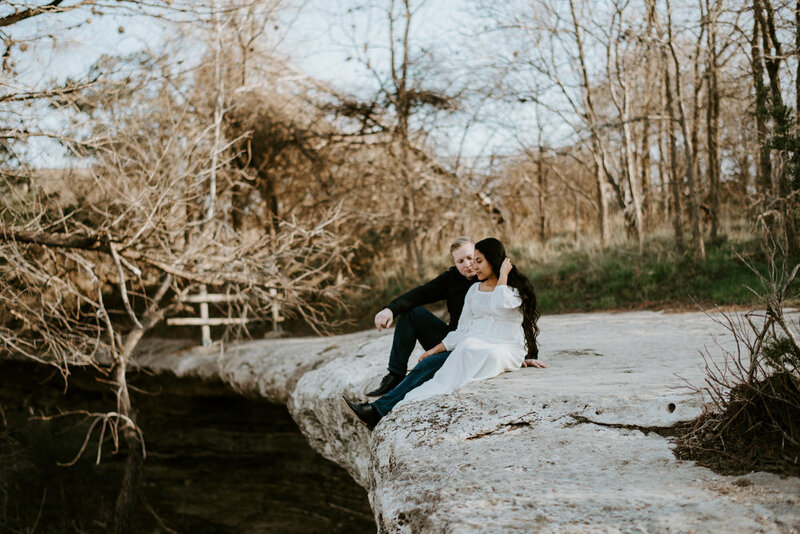 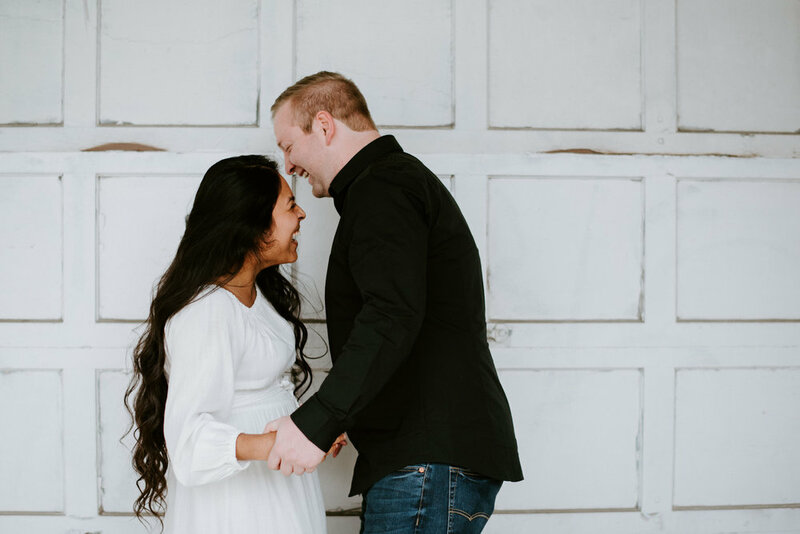 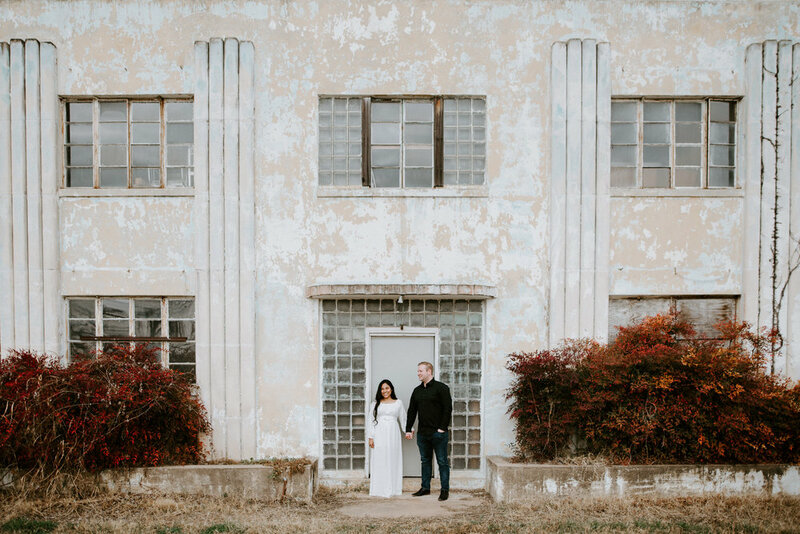 This was seriously one of my favorite engagement sessions to date, and I'll let the photos speak for themselves.